What happens if the tiles I receive from OzTop were broken during delivery? Not a problem. All you need to do is take a photo of the broken tiles as found in the packaging. 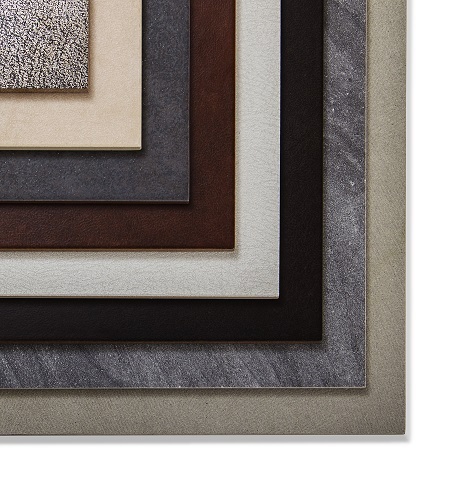 Give OzTop’s office a call to make sure we have your new tiles in stock. Drop off the broken tiles to our warehouse at Slacks Creek anytime, and either pick up the new tiles or organise for them to be delivered to you (standard delivery charges apply). What happens if OzTop delivers the wrong tiles to me? Depending on how many wrong tiles were incorrectly delivered, here’s how we can resolve the issue. If the entire pallet was wrongly delivered, the delivery people will take it back to our warehouse and the correct pallet will be delivered to you the next day during weekdays. If it’s only a handful of items were incorrectly delivered, the quick and easy way is to give us a call to make sure your items are ready for pick up, and bring the tiles back to our warehouse in person for a quick exchange. What if I want to change the tiles or cancel my order after they have been delivered to me? Please decide what you want and need as carefully as you can before making an order. If you change your mind after an order is placed, there will be a non-negotiable handling/administrative fee to process your cancellation amounting to 20% of your entire order. What happens if OzTop has not delivered all the tiles as per order? This virtually never happens at OzTop but if it were to happen for whatever reason, the remaining missing items from your order will be delivered to you the following day if on a weekday. If the next day is the weekend, then delivery will be made on Monday. What if the tiles were not delivered on time? Please give OzTop a call and we will happily track down your order for you, and organise the items to be delivered to you as soon as possible. If possible please give OzTop a call in advance, prior to the delivery being made. We can organise for the delivery to be left at a secured location on site (e.g. behind the construction fences at the property) or reschedule the delivery to another day. Please note that an additional delivery fee will be incurred for a separate delivery.